ThermoQuick Express Composter lets you dispose of your household and garden waste simply and cleanly, while being greenhouse friendly too. 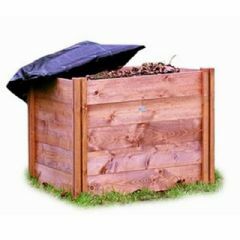 Add grass clippings, leaves and kitchen vegetable cuttings to your composter, while at the same time creating a natural fertilizer that your garden will thank you for! Your plants will tend to grow faster and are more proliferous when they are grown in nutrient-rich soil. 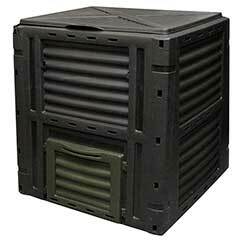 Manufactured from 100% recycled superior quality copolymer plastics, this composter can withstand extreme temperatures without cracking. 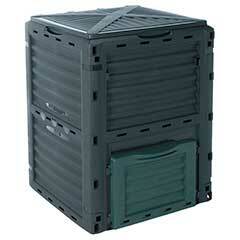 It has a 5 panel easy-lock assembly which takes just a few minutes and has maximum composting volume. ThermoQuick® has special locking corner clips that aid in stability to keep the side panels tight as the composter fills out. Multiple, well-placed air vents guarantee optimal composting conditions while the dark green/grey colour also absorbs the suns rays year round to keep compost active. Access your compost is easy due to the 4 removable access doors; this allows removal of fresh compost whichever side you choose. 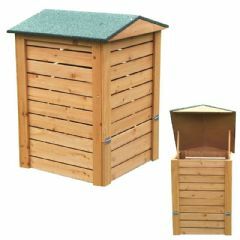 The lid specifically includes hinges with special clips that allow it to remain upright for easy loading, and stay shut to ensure strong winds or animals can’t get in.  Click here for product information. Requires Adobe Reader. This bin does not include a base so earthworms can access and enrich the compost. If you have rodent problems, place this on a brick or slab foundation. 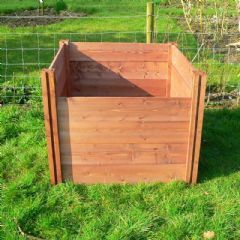 my old wooden compost container had rotted and was no longer usable so I ordered this one as a replacement.#It was delivered quickly, well packed and my son came round and fitted it in the space that I had. He said that it was well made and easy to put together even though the instructions were not very good. It looks great in my garden and I am sure it will serve the purpose well. It seems quite strong so that is good and it will not rot like the wooden one did. I ordered two compost bins and they arrived promptly. Unfortunately, upon unwrapping I could see one of them was damaged. I telephoned Greenfingers, explained the problem and was asked to email photos of the damage. Everyone was very efficient and sympathetic, and I quickly received replacement parts. I really like these bins - they are a good size and easy to put together, once you master the assembly pictures! You may feel they seem a little thin but once assembled they are fine. I particularly like the fact they are made from re-cycled plastic. A very clever design indeed! It looks good and was easy to assemble. Not sure how durable the bin will be as it doesn't feel very solid.